Give me a week and you can’t beat me for a month . 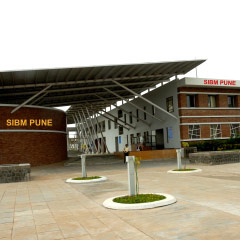 In India, the land of unlimited opportunities, I got an opportunity named SIBM, Pune. 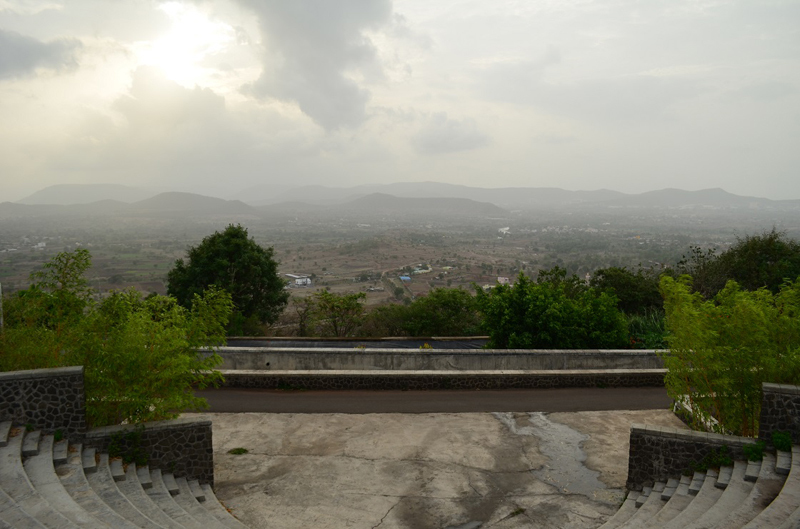 The journey which brought me to SIBM , Pune had its own challenges . SNAP, one of the most competitive entrance exams where thousands of students try their luck to do an MBA in Symbiosis and especially SIBM, Pune being the dream for almost every candidate. I was lucky enough to get a GDPI call letter from SIBM, Pune. A sense of accomplishment was felt by just securing a call from one of the Best B- schools in India . My next uphill task or should I say, a “ Lavale ” task was to convert this call into final admission at any cost . I spent days and nights ensuring that I was capable of answering any possible question that could come my way. And then… finally the ‘D – day’ arrived . Boarding the bus from S.B. Road to Lavale campus engulfed me with thoughts, questions and self-doubts . Is this it ? What if I can not show the best in me to interviewers. And suddenly all the students in that bus appeared to me like the best lot of students who were better than me in everything . But after a while I read from the bus – ‘Symbiosis International University Welcomes you ‘and that very moment all the doubts and all those feelings, just vanished away. Looking at the hills, lush green fields , clean surroundings ,breezy winds and state of the art buildings, brought in a streak of positivity in my veins . I thought, no matter what would be out there, I would not waste my one shot to this premier B-school in Pune . As the bus stopped , I looked outside the window and saw the SIBM campus which had beautiful fountains and the idol of Goddess Saraswati . This motivated me even more as I heaved a sigh of relief and decided to go with the flow. After the entire process was over, looking out of the bus I told myself ‘ You will come back ‘. And here I am sitting in my hostel room looking out of the window at rains and feeling proud that I DID IT. No matter what life gives and takes , the tag of SIBM, pune is here to stay. 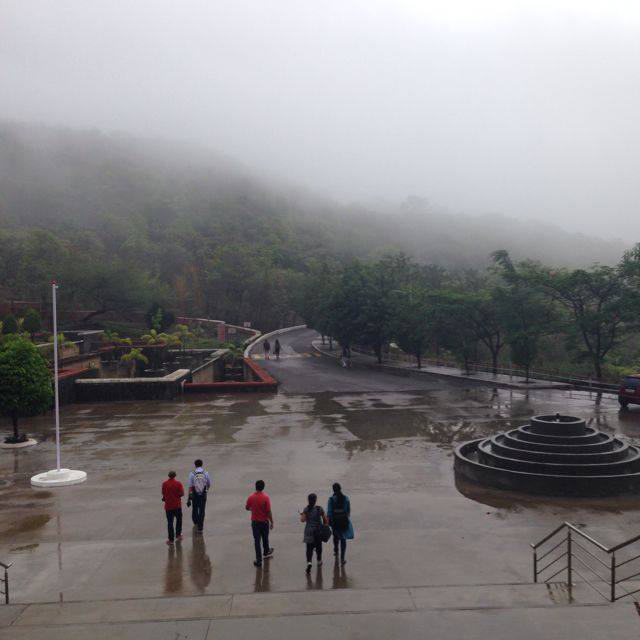 SIBM, Pune – The Uphill Task 4.83333333333 out of 5 based on 12 ratings. 12 user reviews.